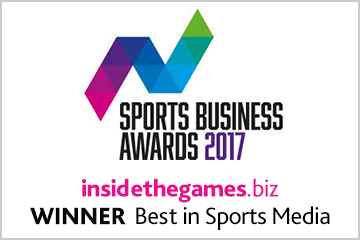 Olympic news website insidethegames.biz is celebrating a year of smashing records and is looking forward to achieving even more in 2017. 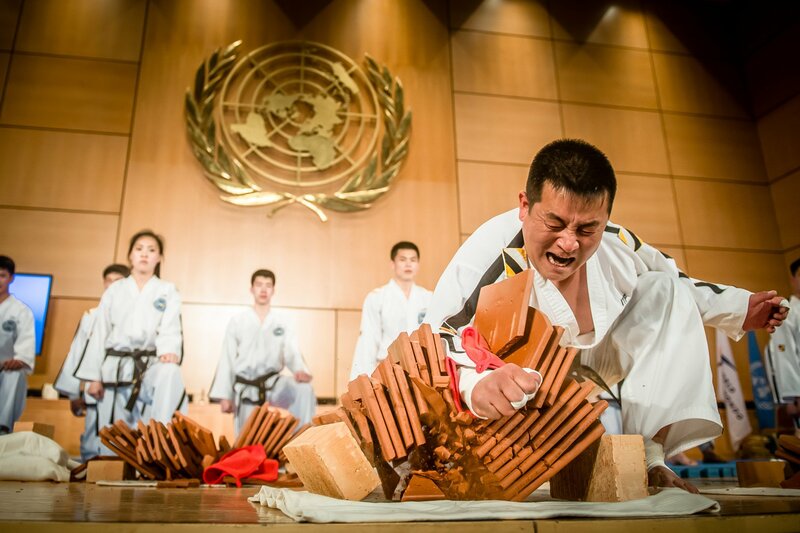 The Olympic Movement around the world is huge, including members of Royal Families, senior politicians and eager cities and sports vying for attention. 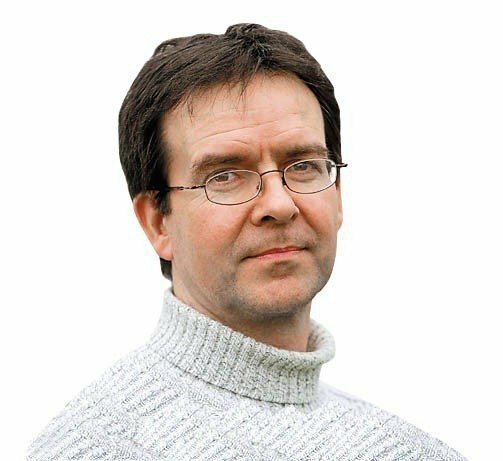 Bletchley-based insidethegames.biz has put itself in gold medal position when it comes to the site those leaders of the Olympic Movement turn to for news. 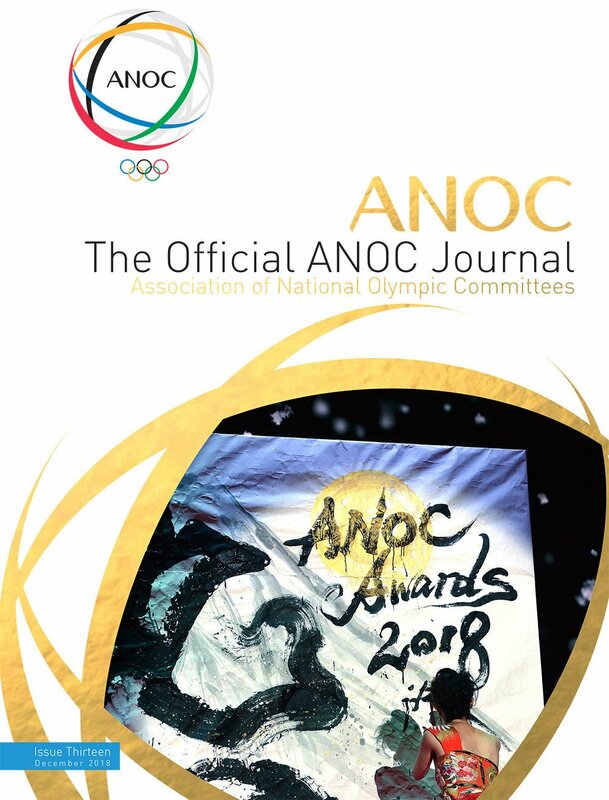 The Olympic cycle, which includes cities bidding for the right to host the Games, sports vying for attention and regional games, means the appetite for news is growing every year. 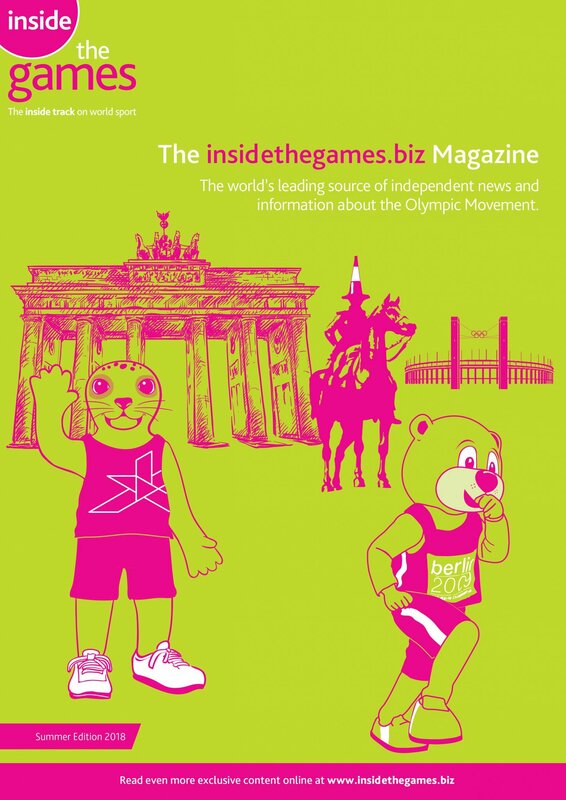 The highlight for this year for insidethegames.biz is covering the race to host the 2024 Olympics and Paralympics. Budapest, Los Angeles and Paris are bidding and a decision is due to be announced in September. The insidethegames.biz team is also preparing for next year’s Winter Olympic and Paralympic Games in Pyeongchang in South Korea. 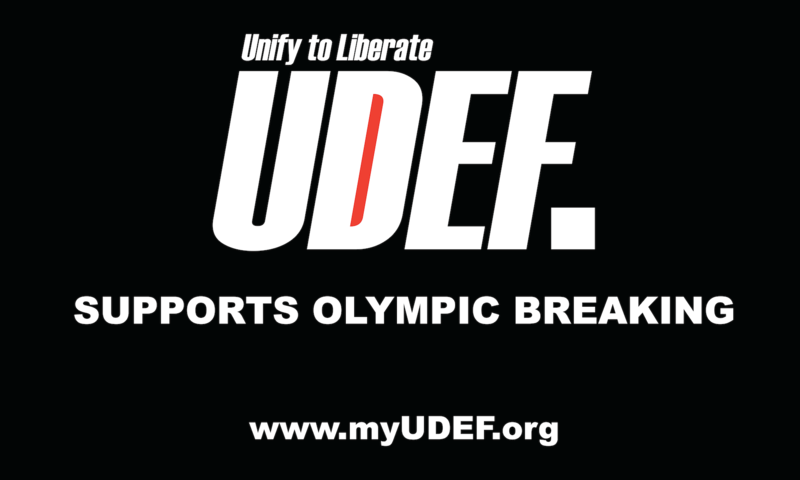 They are also reporting extensively already on the next Summer Olympics in Tokyo in 2020. 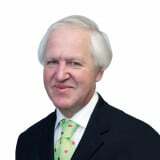 Sarah added: “We are confident that 2017 will bring us more and more interest in Olympics news as decision makers, politicians, sports people and fans turn to us for our blogs, features and live reporting from events. During August 2016, insidethegames.biz coverage of the Rio 2016 Olympics saw 13,745,634 page impressions. In September 2016, 10,381,313 page impressions during coverage of the Rio 2016 Paralympics. 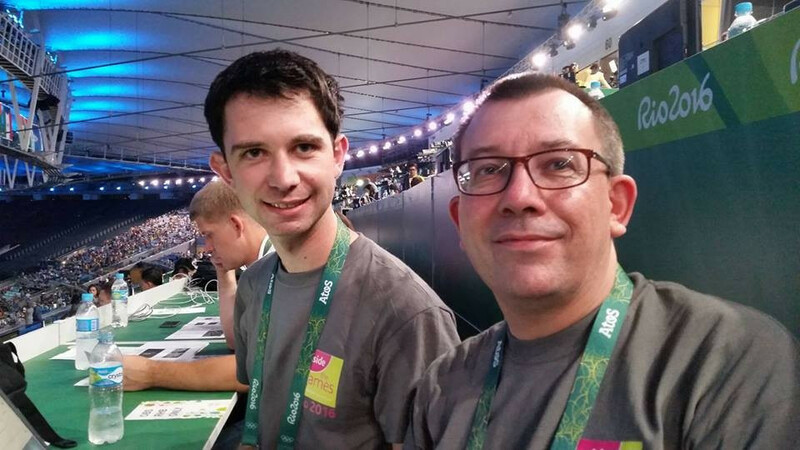 During June 2016, covering the Rio 2016 Olympics build-up, 8,628,161 page impressions. In July 2016, 9,289,921 page impressions during coverage of the build-up to Rio 2016 Olympics. 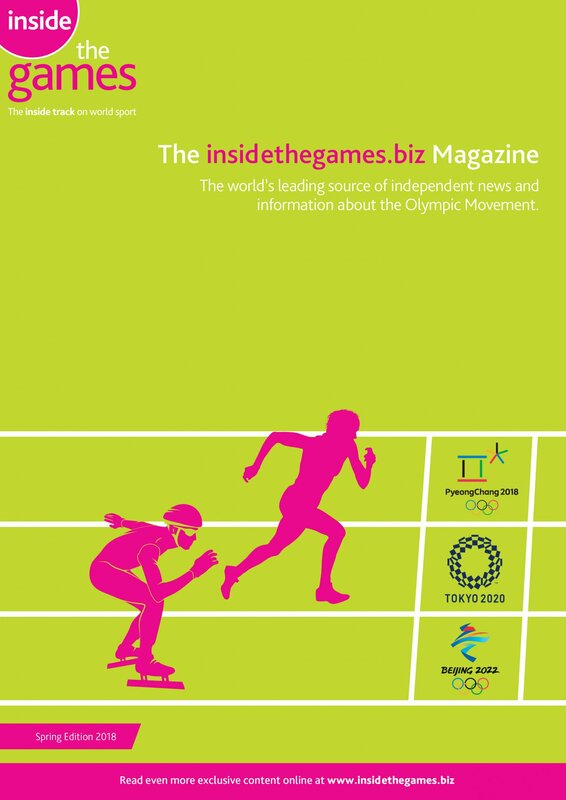 More than 1/2 a million unique visitors read insidethegames.biz every month, with the 1million landmark being passed in August 2016, Olympic month. 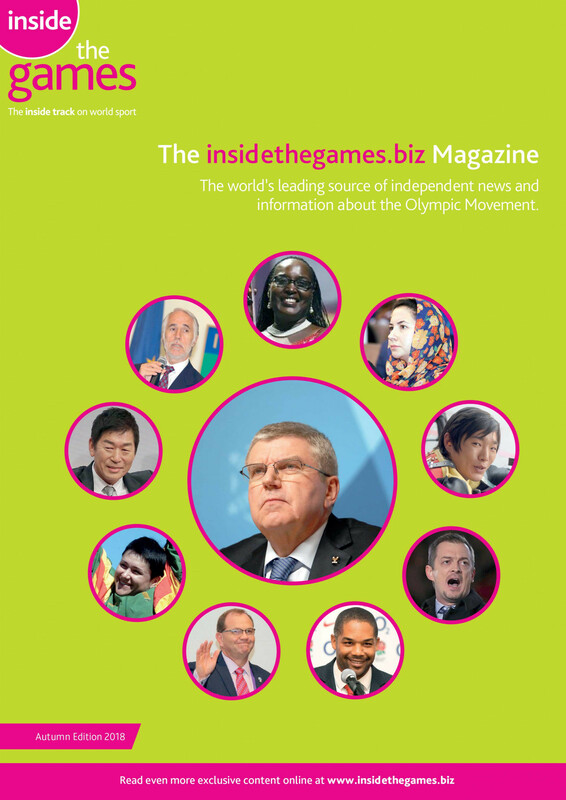 Insidethegames.biz email newsletter is sent to more than 24,000 subscribers, 365 days a year, to 230 countries and territories.